Galway Bay fm newsroom – The Governor of the Central Bank of Ireland will speak at a special lecture honouring a former President of NUI Galway tomorrow. 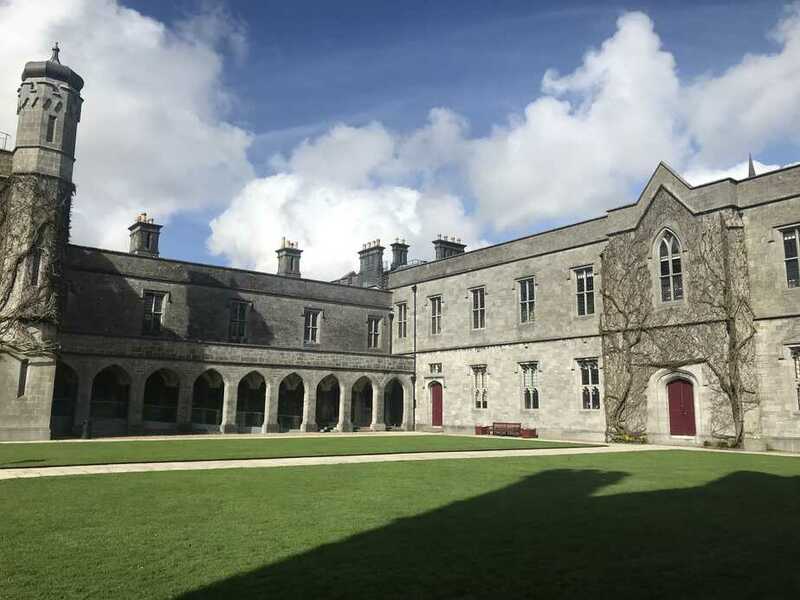 The lecture is held every two years in honour of Monsignor de Brún who held the office of President at University College Galway from 1945 until 1959. Central Bank Governor Philip Lane is also a member of the European’s Central Bank’s Governing Council and his work has been published in the American Economic Review among others. Entitled “Climate Change and the Financial System,” the lecture will take place at 5.30pm tomorrow in the Human Biology Building at NUI Galway.